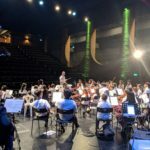 On Monday 21 May, students from Bromsgrove took part in the 2018 TISAC Orchestra Day. 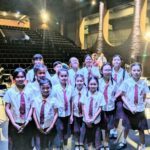 Made up of students from across Bangkok, the 50-strong Orchestra worked on 6 new pieces of music with teachers from the participating schools. 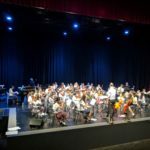 At the end of the day, the orchestra gave a short concert for parents and friends in the Creative Arts and Media Centre, which was wonderful.